Second poorest country in the world (Second only to West African war-torn neighbor, Sierra Leone). Niger is roughly the size of California and Texas combined. The bulk of the population, and all Peace Corps volunteers, are concentrated in the southern third of the country. This transitional zone, known as the Sahel, is a semi-arid area between the savannas to the south and the Sahara to the north. The northern two-thirds is desert with a few oasis towns (such as Agadez) and some seasonal grazing land used by nomads. Only four to five percent (4-5%) of land is considered arable. Sixty percent (60%) of the Nigerien government’s operating budget comes from foreign donors, mainly France and other European Union countries. The GDP per capita, as measured in 2000, was $150. Highest infant mortality rate in the world—thirty percent (30%) of children die before the age of five. Niger women claim the highest birth rate in the world at 7.5 children per woman. Forty seven percent (47%) of the country’s women are married by the age of 15. Ninety six percent (96%) by the age of 22. Women aged 18-45 are pregnant twenty eight percent (28%) of the time. There exists one medical doctor for every 75,000 inhabitants. Eighty-five percent (85%) of medical doctors live in Niger’s cities (Niamey, Dosso, Konni, Maradi, Zinder, Tahoua, Agadez). Eighteen percent (18%) of children receive vaccinations. Seven percent (7%) of the country is HIV positive. Annual per capita spending on health: US – approx. 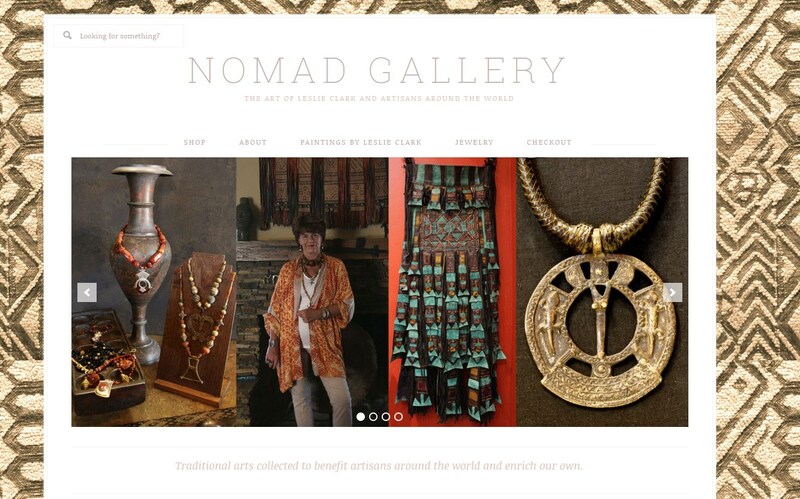 $4500; Niger – approx. $10. 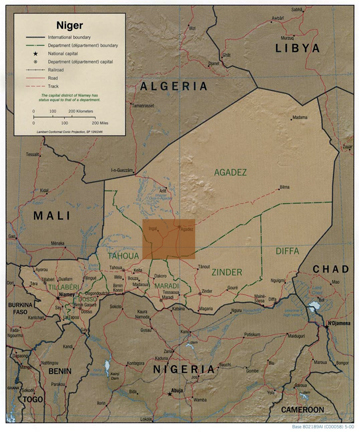 A former French colony, Niger has been an independent country since 1960. Fourteen percent of Nigeriens are literate. Of that 14%, only 7% are female. One third of primary school age children attend school. As for high-school-age children, only 4.2% of these kids attend school. Ninety eight percent (98%) of the population is Muslim.